KXIP needs to bowl out CSK under 100 to win by a margin of 53 to qualify for the playoffs. Chennai Super Kings are currently hosting Kings XI Punjab in a must-win match for the latter. Coming into this match with a lot of equations against them, batting first KXIP could only muster 153 as Karun Nair was the only one who provided some substance with the bat this time around. 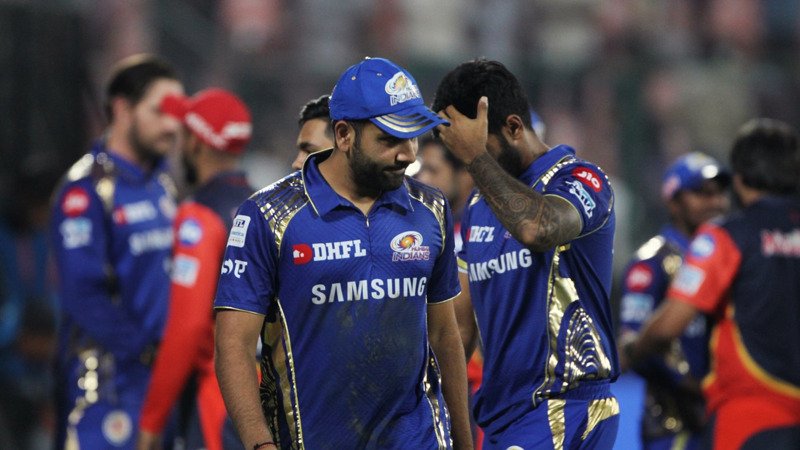 He scored a 26 ball 54 as the CSK bowlers led by Lungi Ngidi stifled the KXIP batsmen from hitting big shots. Ngidi finished with 4 for 10 in his spell and was ably helped in the process by Shardu Thakur and Dwayne Bravo who took two each. Bravo in the process surpassed R Ashwin to become the leading wicket-taker for CSK. Kings XI now will need to keep CSK under a hundred as they need to win by a margin of 53 runs to get a place in the playoffs. Twitterverse had their thoughts regarding the first half as well. Here are the best tweets from the Punjab innings. On a tough surface @DavidMillerSA12 has come in and showed positive intent, good game plan to moving ball, and the ability to put bad balls away. Why wait till the last game to play him? 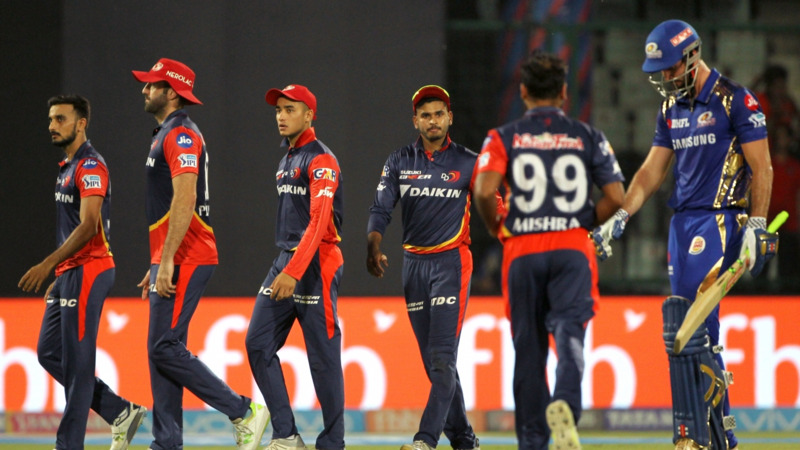 Whenever Delhi Daredevils finishes at the last position in the points table, the team who finishes at the second position in that season has won the IPL.